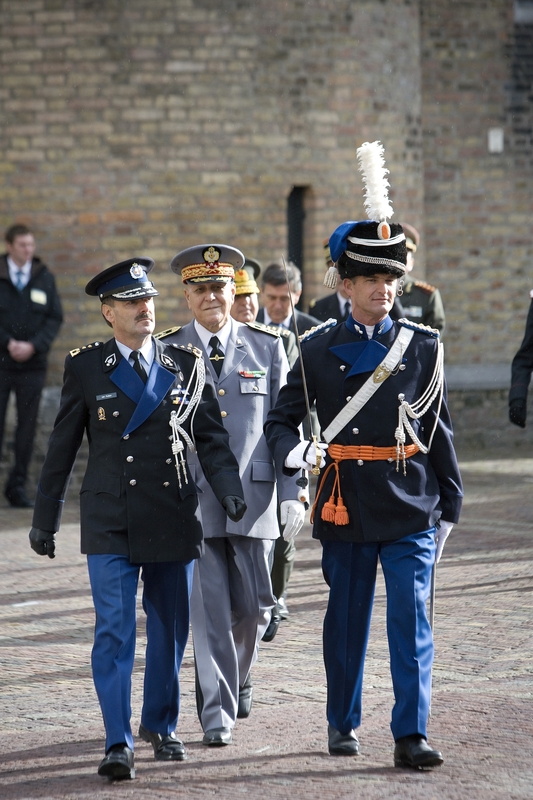 So far Royal Netherlands Marechaussee has created 2 blog entries. 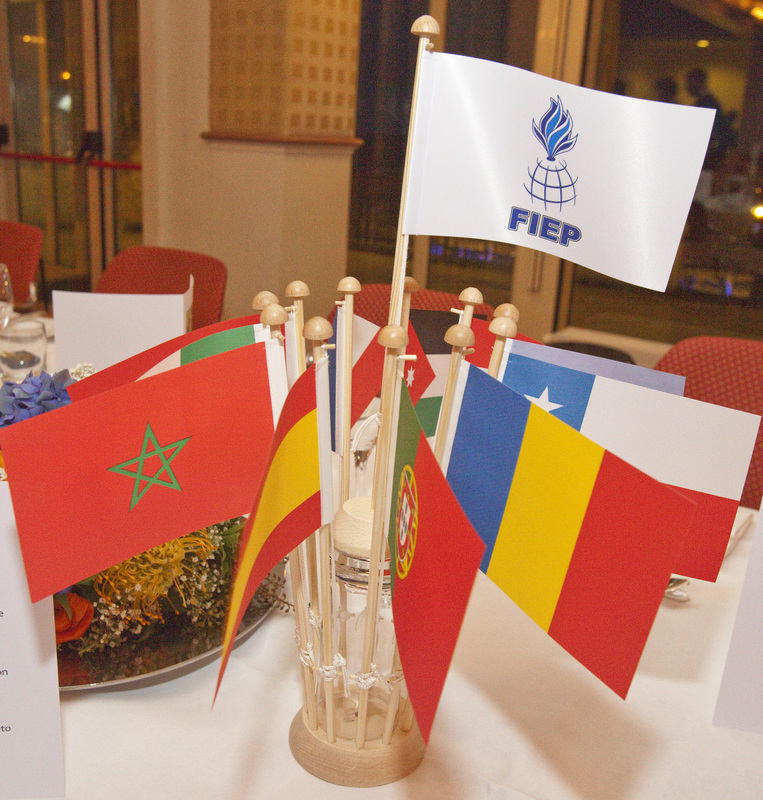 19th October 2010 The Commander of the Royal Netherlands Marechaussee Lieutenant General van PUTTEN handed over the presidency of the FIEP to the Commander of the Royal Moroccan Gendarmerie represented by Major General El KANABI. This event was celebrated by a spectacular parade at the heart of Dutch democracy, the “Binnenhof”, in The Hague. During the meeting of the Senior Council at the 19th of October 2010, consisting of the Directors/Commanding Generals of the member institutions, it was decided unanimously that The Jordanian Darak Forces will be granted the Status of Observer.